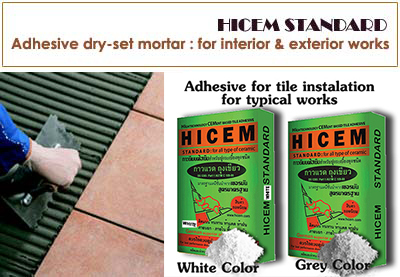 PRODUCT DESCRIPTION Hicem Standard is an adhesive dry-mix mortar for typical tile setting or repairs. The bonding agents and other additives of Hicem Standard meet all the requirements for a strong, permanent, moisture resistant bond as well as high technical standard.It is provide unbeatable advantage of economical price, fast and reliable on site with functionalliy and durability.Hicem Standard is highly recommended for a wide variety of interior and exterior designs, all wall and floor tile installation in homes or commercial businesses.Application typical tile work. 1. 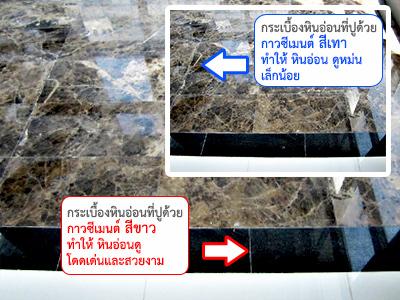 Working surface should be clean and free from contaminants. 2. Mix Hicem Standard into pure water with 3:1 portion (by volume), stirs briskly about 5 mins or until well blended. Let stand for 3-5 mins. Do not add water.Mixture will be viable for approximately 30-40 mins. -: Excessively warm or dry surfaces should be dampened slightly with water before adhesive application. 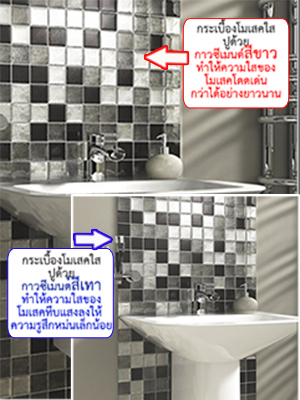 -: Avoid spreading excessive adhesive over a large surface which could dry before tile application. -: On uneven surfaces, Hicem Standard may be applied in various thickness from 5-10 mm. 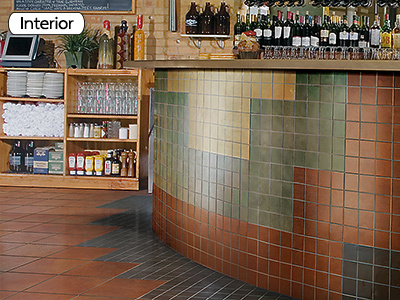 to allow a smooth and level tile application. A thickness greater than 10 mm. is not recommended.